Image Courtesy Jon Dragonette/InterscopeWale is returning to his native Washington, D.C. to participate in an event hosted by the first lady Michelle Obama, for her education-focued Reach Higher Initiative. The upcoming event is apart of the 2015 Beating the Odds Summit that will take place this Thursday, July 23, which supports over 130 college-bound students in the nation’s capital. The rapper not only will perform for the academic achievers, but also he will join a Q&A session on a guest panel with Mrs. Obama, U.S. Secretary of Education Arne Duncan and co-founder of college student network 1vyG, Manuel Contreras. 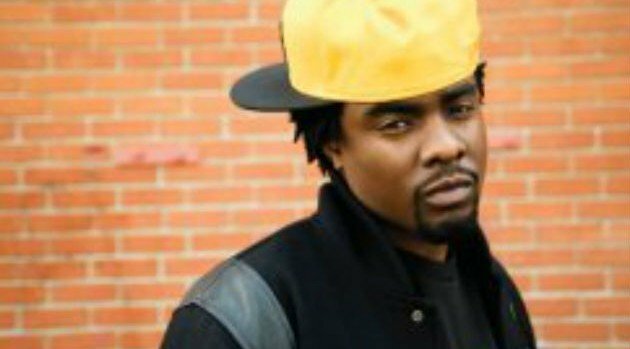 Wale revealed that he’s thankful to work alongside the first lady. “Headed to the house…I came a long way. DC MD VA talk have always put me in position to be good, now your elevating me to greatness,” he wrote on Instagram.